Homemade Butter Mints – 1 freebie(s)? Baked S’mores Bars – 1 freebie(s)? Easy Pop Tarts – 1 freebie(s)? Fruit Pi(zza) – 1 freebie(s)? Homemade Nut-Thins Recipe – 1 freebie(s)? Healthy Cabbage, Leek and Fresh Greens With Turmeric and Coconut. – 1 freebie(s)? Potato, Cheese and Spring Onion Pie – 1 freebie(s)? Science Class Banoffee Pi – 1 freebie(s)? Hot Salsiccia Pizza Bags Recipe – 1 freebie(s)? Chocolate Chip Cookie Dough Truffle – 1 freebie(s)? Homemade Simple French Toast – 1 freebie(s)? Cash Box Plan – 1 freebie(s)? 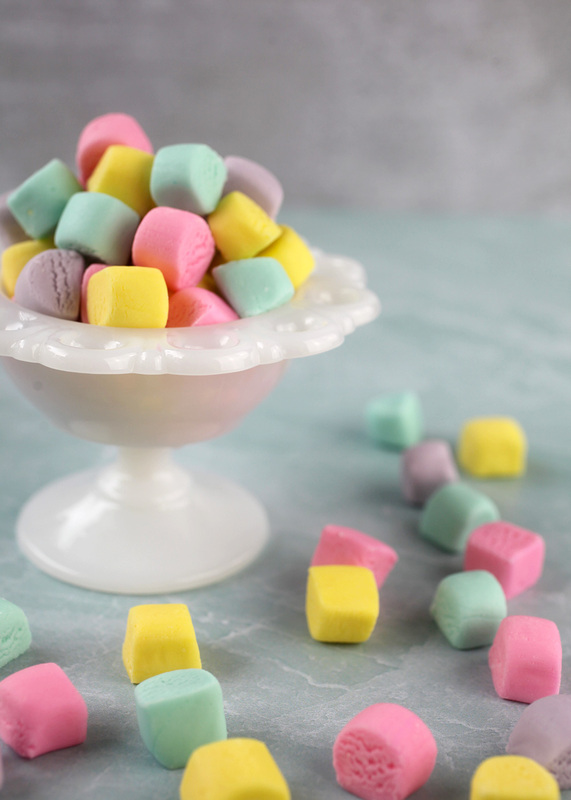 Homemade Mini Marshmallow Peeps – 1 freebie(s)? Vegan Aquafaba ”not-butter” – 1 freebie(s)? The Best Kidtastic Toys for Easter Baskets + a Giveaway! – 1 freebie(s)?